Home / Claw clips and jaws / French Made Clawclip "Poppy Art"
Shiny black claw clip is made in France. This claw clip is bigger, so it is a perfect solution for thick long hair. 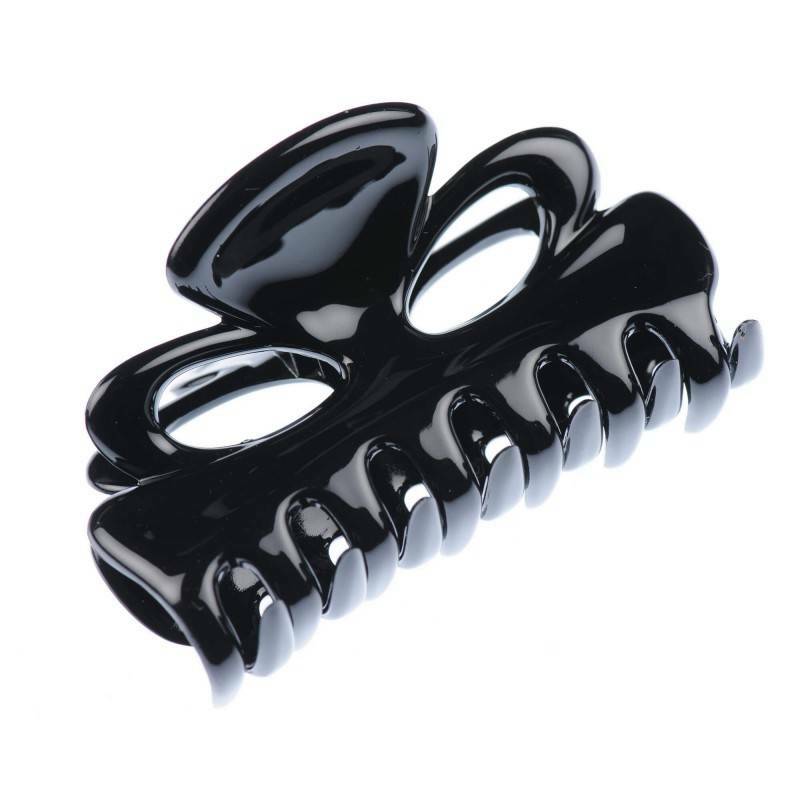 Our claw clip easy grabs and holds your hair all-day long. Elegant, beautiful and very comfortable.